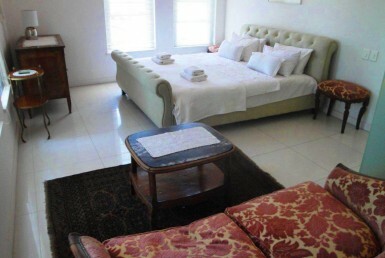 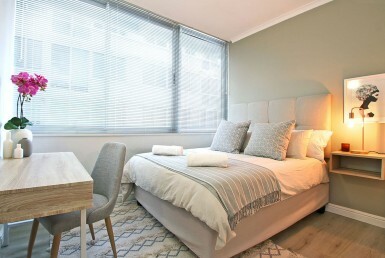 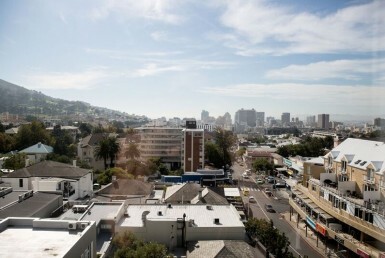 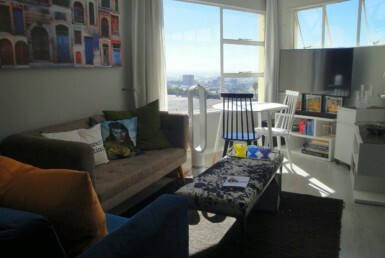 Welcome to this stunning 1 bedroom self-catering apartment situated in the heart of Cape Town, on Roeland Street next to the Parliament. 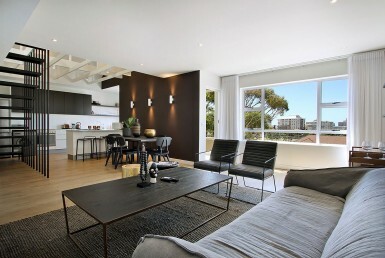 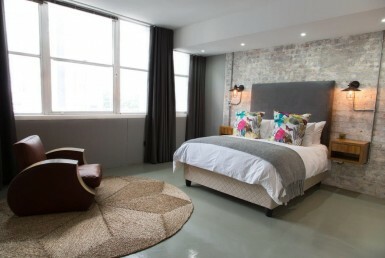 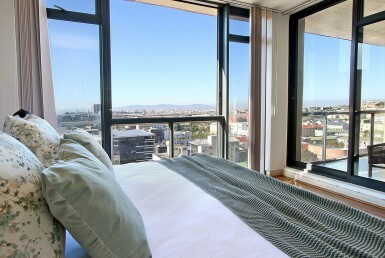 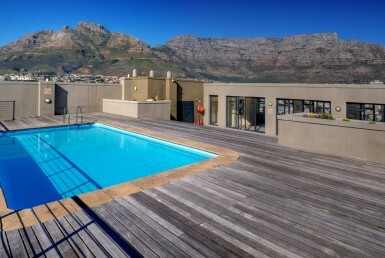 This luxury self-catering apartment is located on the 13th floor of the Four Season’s Building right in the city centre of Cape Town. 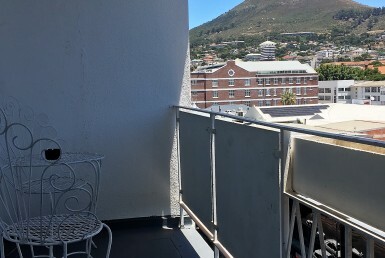 This fully furnished and equipped self-catering 2 bedroom/ 2 bathroom apartment is situated in Central Cape Town in the Fountains Hotel. 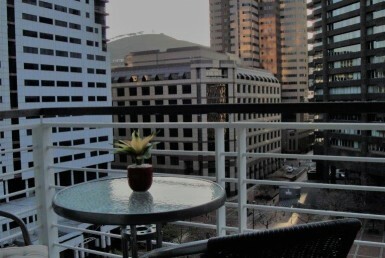 This luxury self-catering apartment is located on the 12th floor of the Four Season’s Building right in the city centre of Cape Town.